DJ at DJ Kanoya Productions. 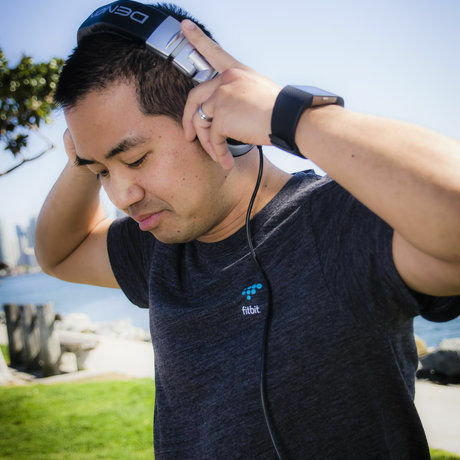 Justin Kanoya, who has a lifelong passion for music, began DJing in 1990. He DJs events throughout the U.S. ranging from yoga events, fitness gatherings, corporate meetings and weddings. Justin hasn't saved anything yet.